Your pet is family. You love him and want what’s best for him. We know how you feel. We get it. That’s why we focus on just two things: You and your pets. For you, we always have a smile and a friendly greeting. For your furry family members, we carry foods and treats free of wheat, corn, soy, added glutens, and by-products – including a selection of raw diets – and never anything edible from China. If you need help with nutritional guidance and suggestions, we can help you find what&apos;s best for your pet. If you&apos;re looking for more natural ways to treat skin and itch or digestive issues, our trusted and effective homeopathic remedies can help. If you ever need a special item, we&apos;re happy to order it for you. 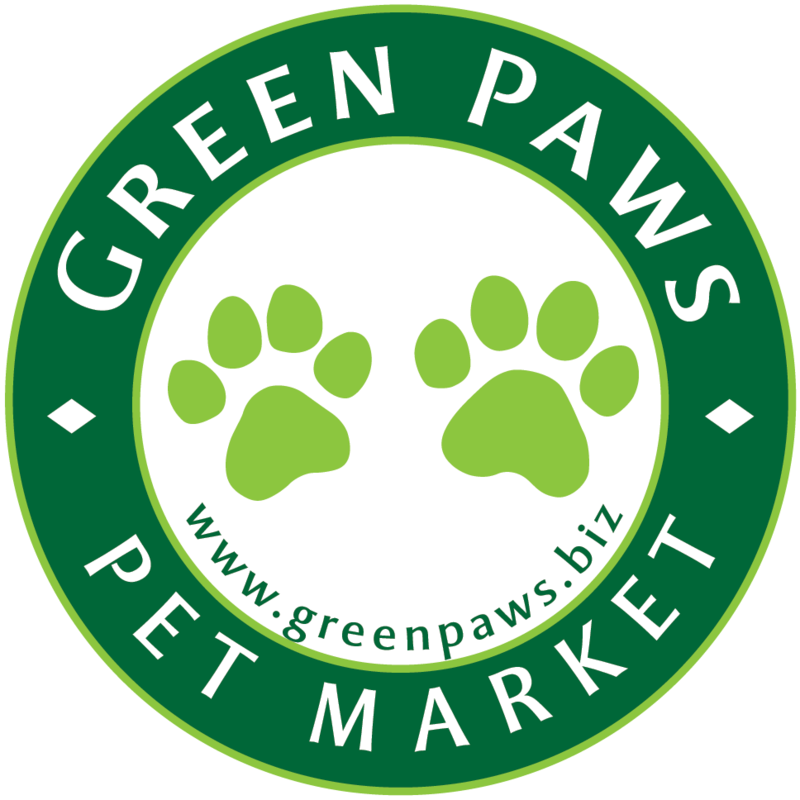 Family owned and operated, Green Paws Pet Market is the area&apos;s only true health food store for dogs and cats. For you and your pets, we truly are, “Healthy Stuff for Healthy Pets”. It&apos;s all because of Max. When we adopted Max he came with a host of digestive problems. The traditional veterinary approach of pills and "prescription" foods didn&apos;t help at all. That&apos;s when we decided to start Green Paws Pet Market. Since we opened in January 2010, we&apos;ve worked hard to make sure that we stay true to our founding principles: Only carry high-quality and healthy foods and treats from safe and reliable sources, provide solid nutritional advice putting the best interests of the pet first, and work hard to make sure every customer is happy. We are open Monday - Friday from 10am to 6pm, Saturday from 9:00am to 4:30 pm, and Sunday from 12:00pm to 4:00pm.